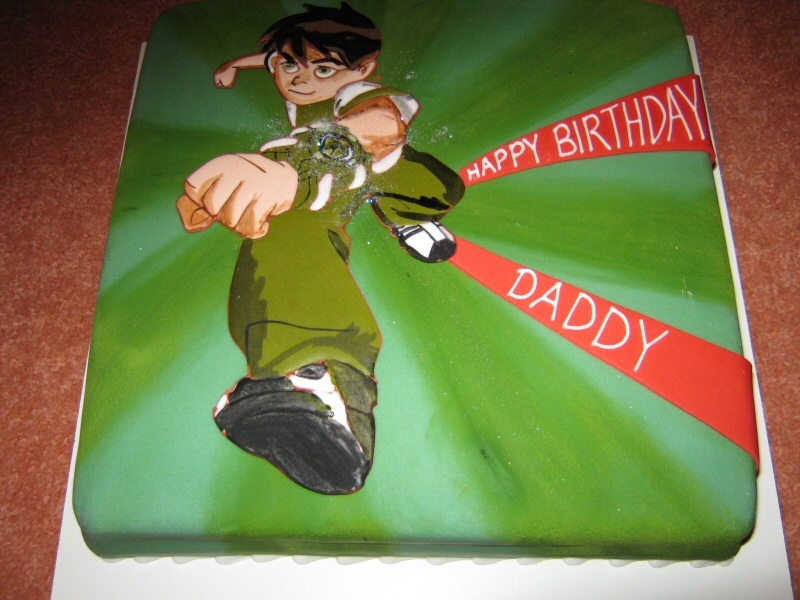 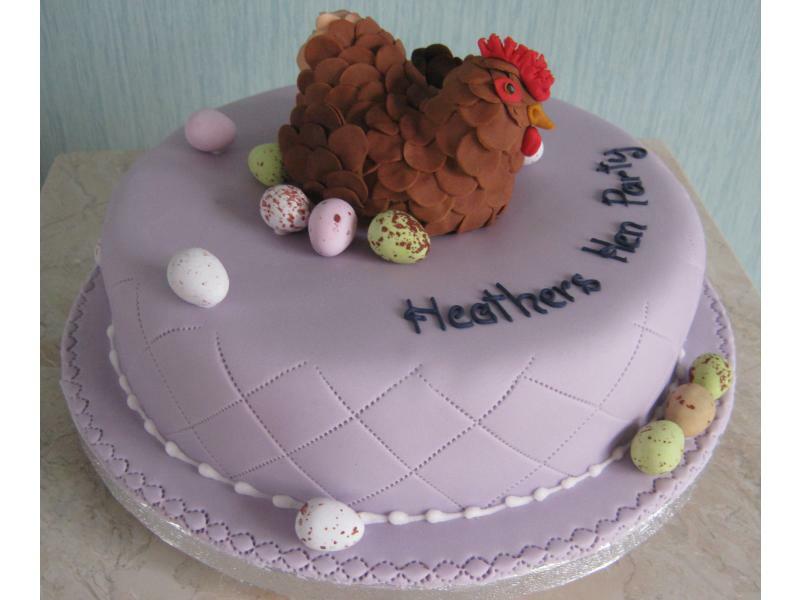 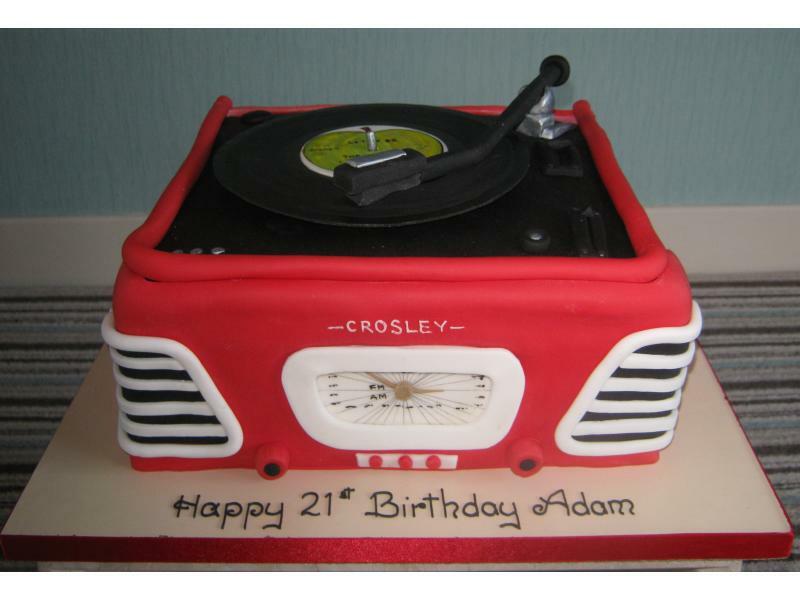 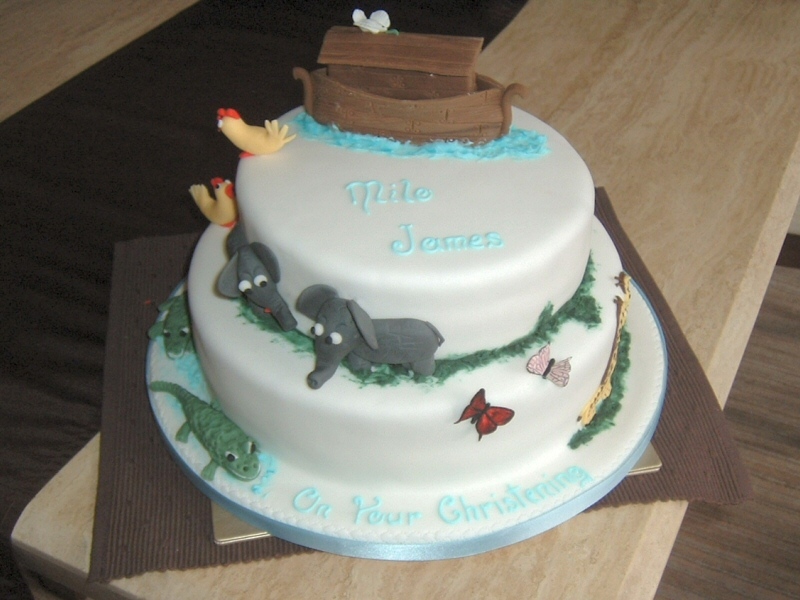 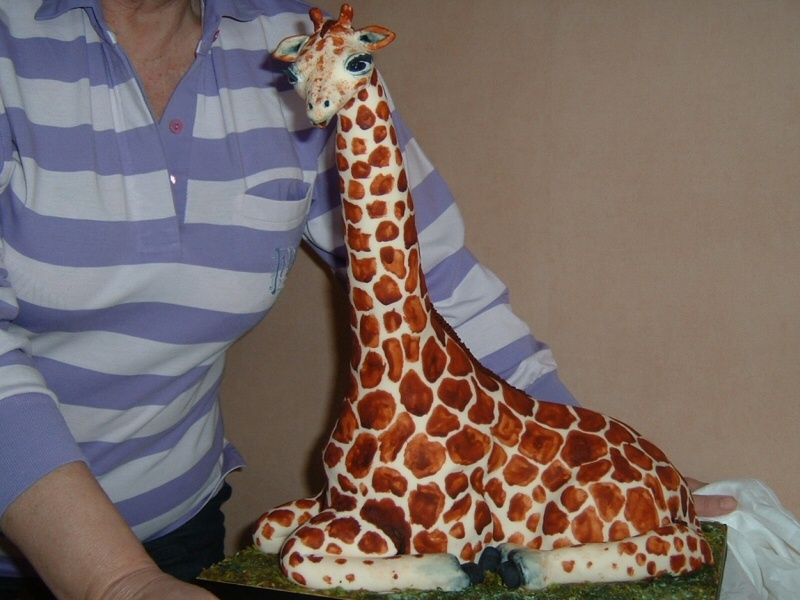 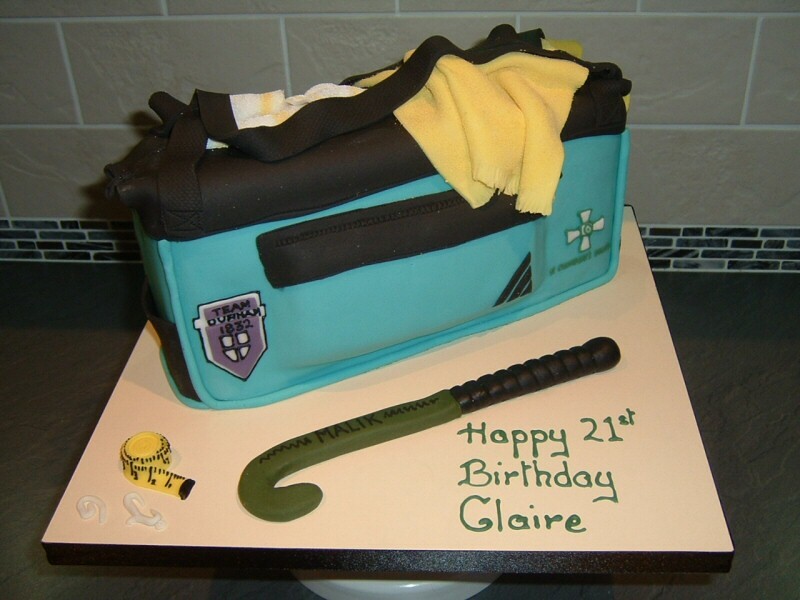 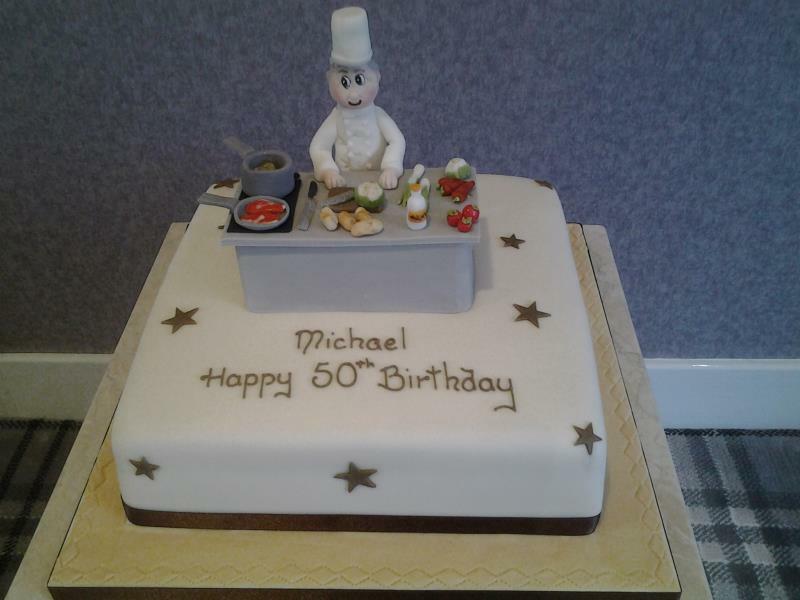 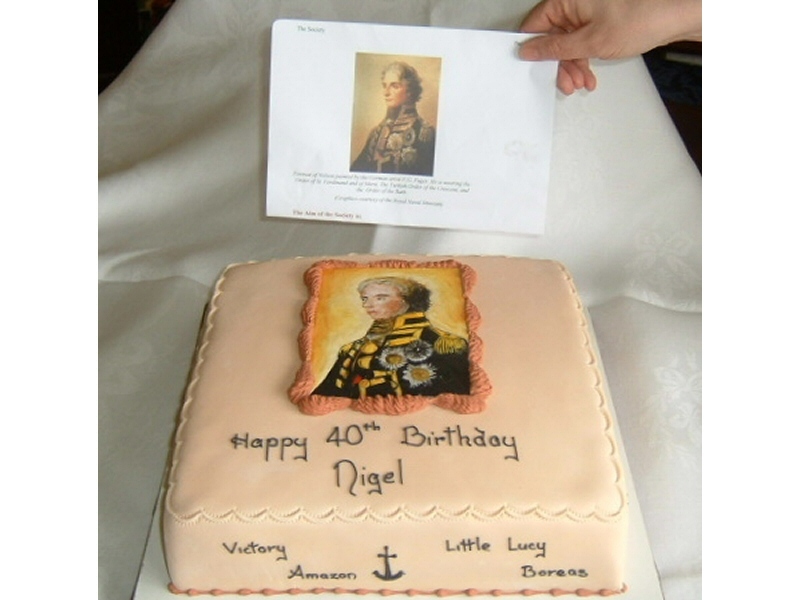 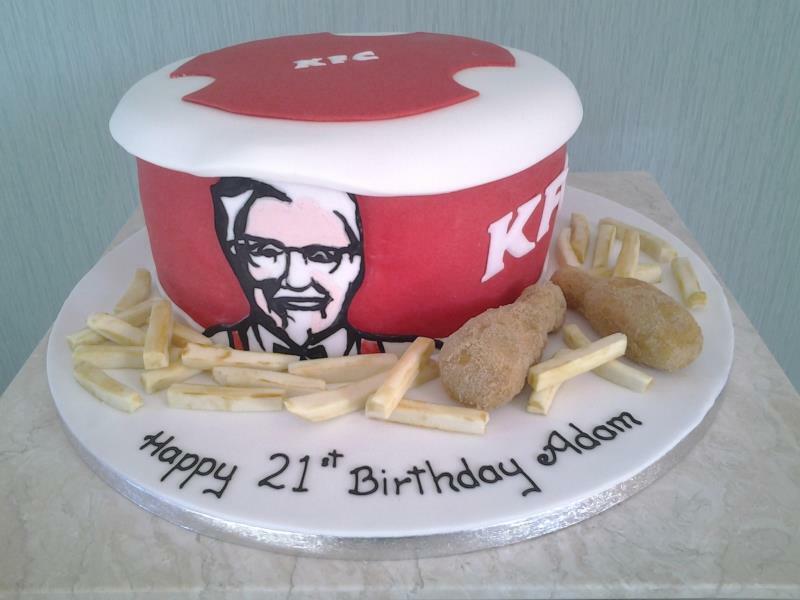 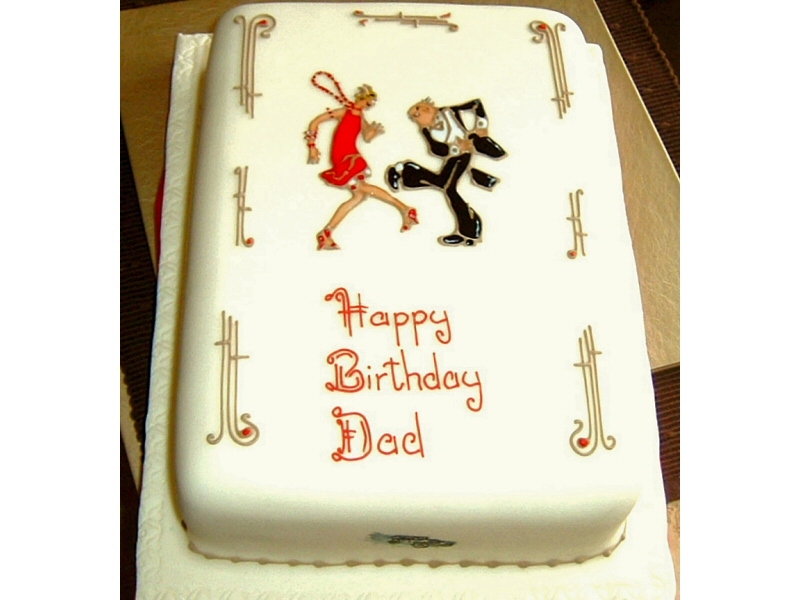 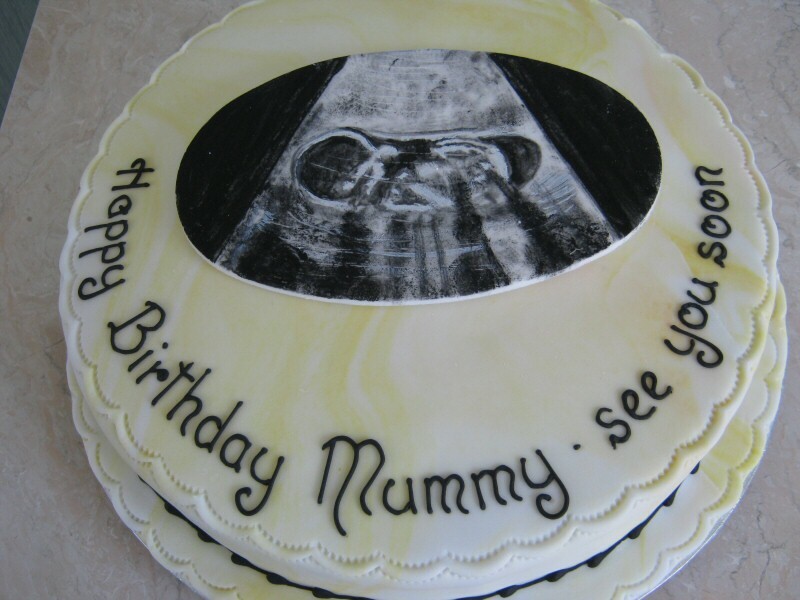 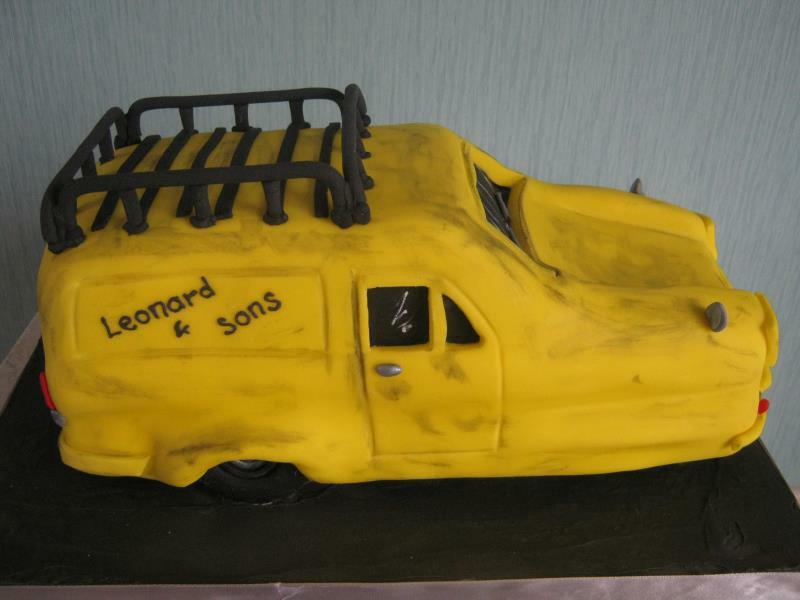 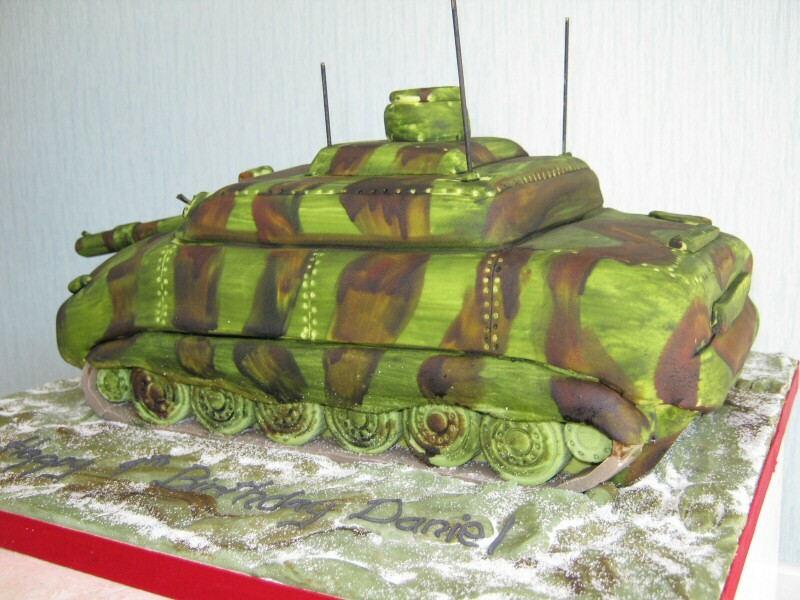 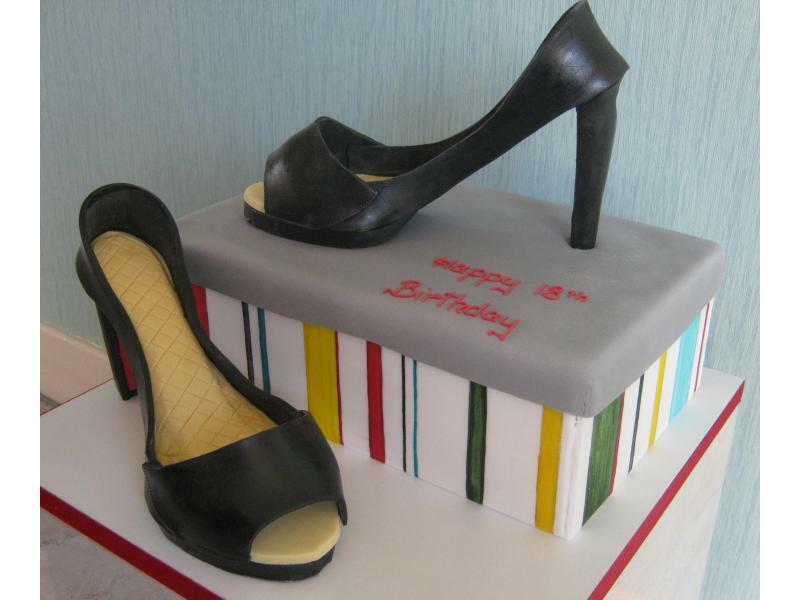 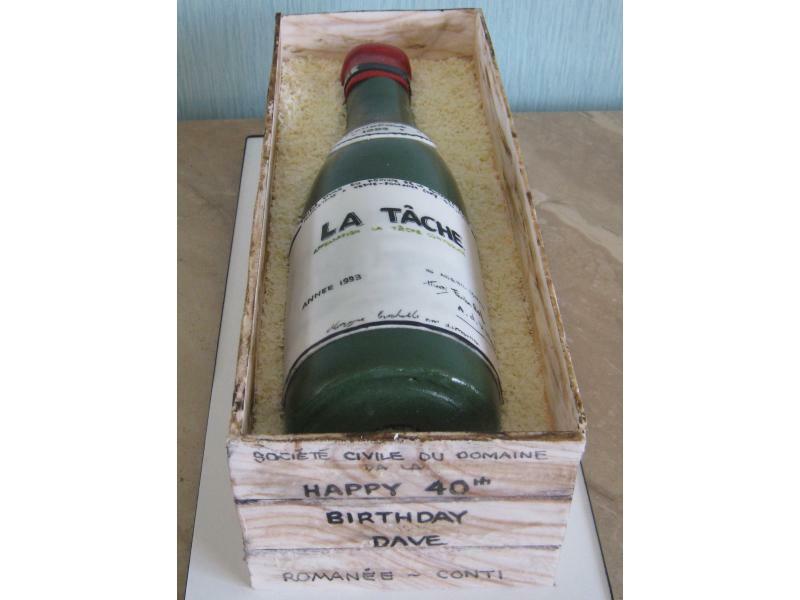 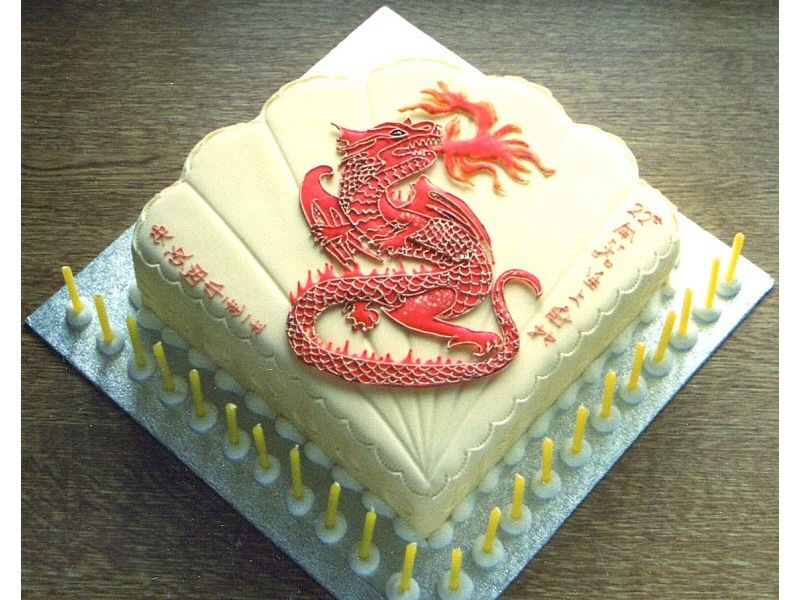 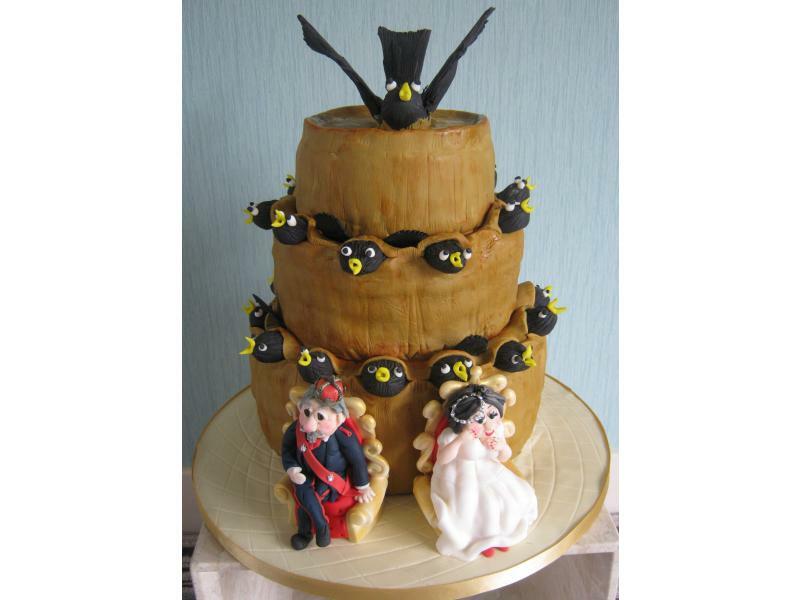 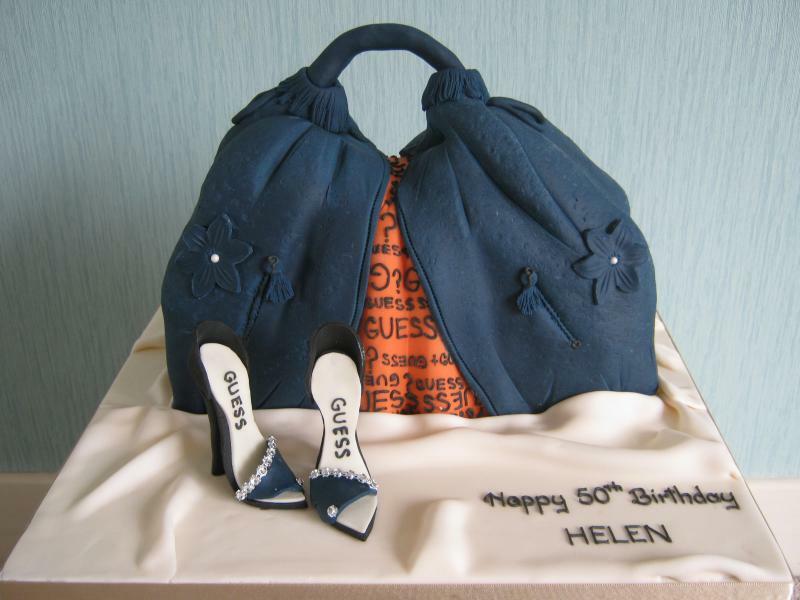 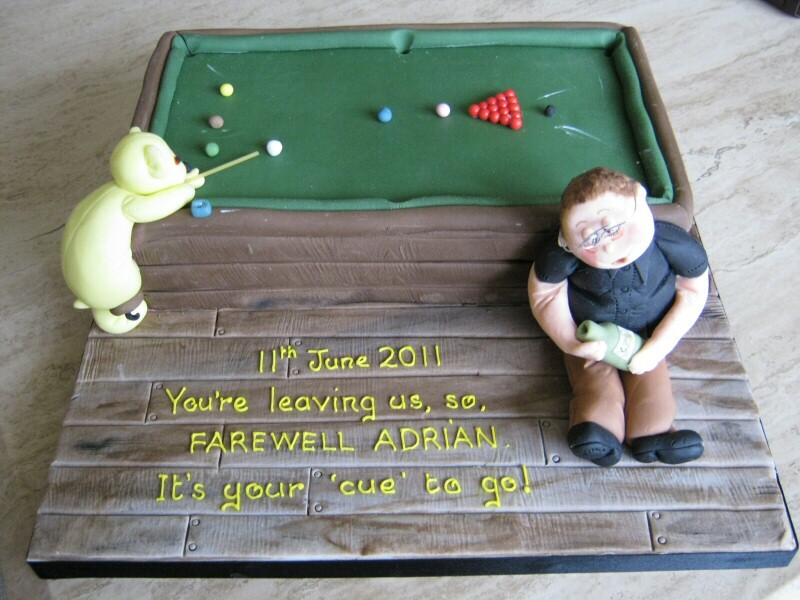 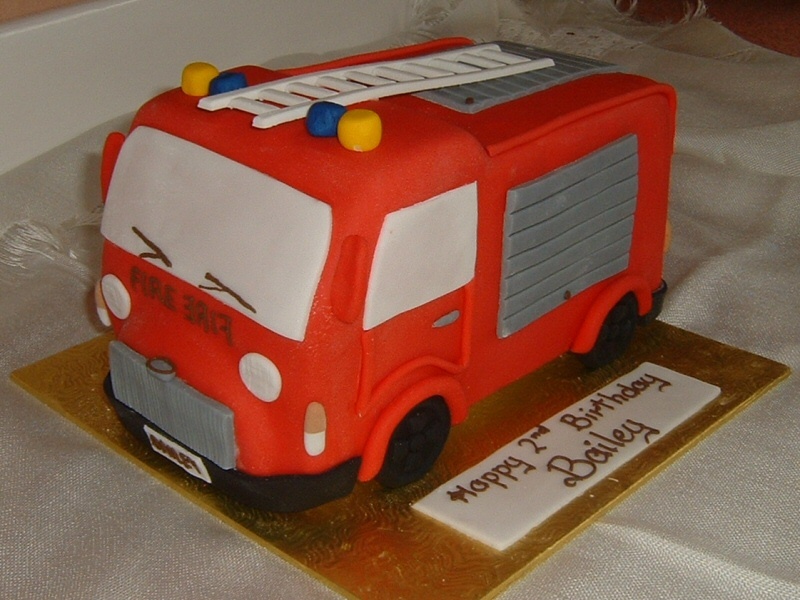 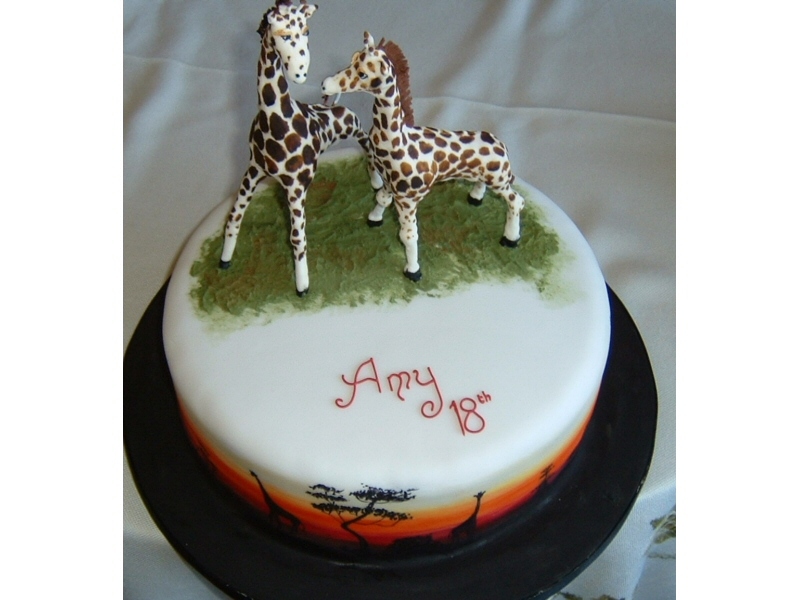 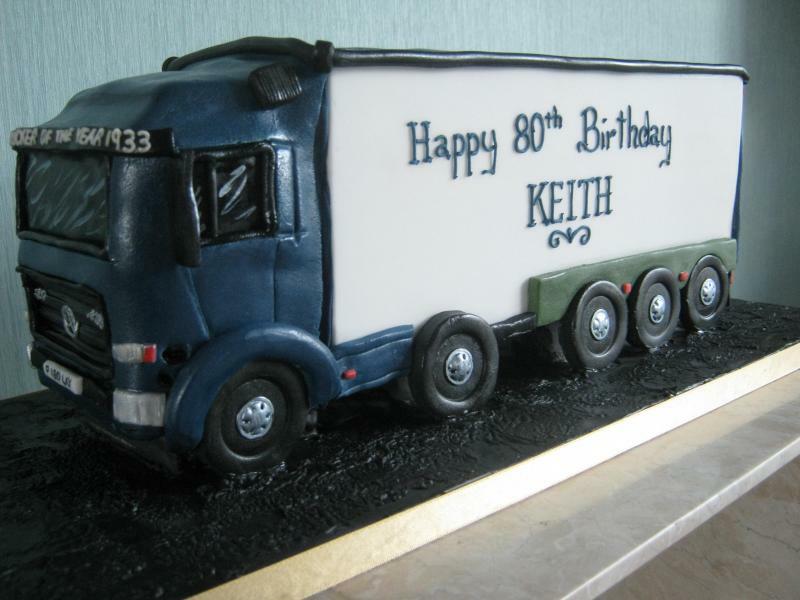 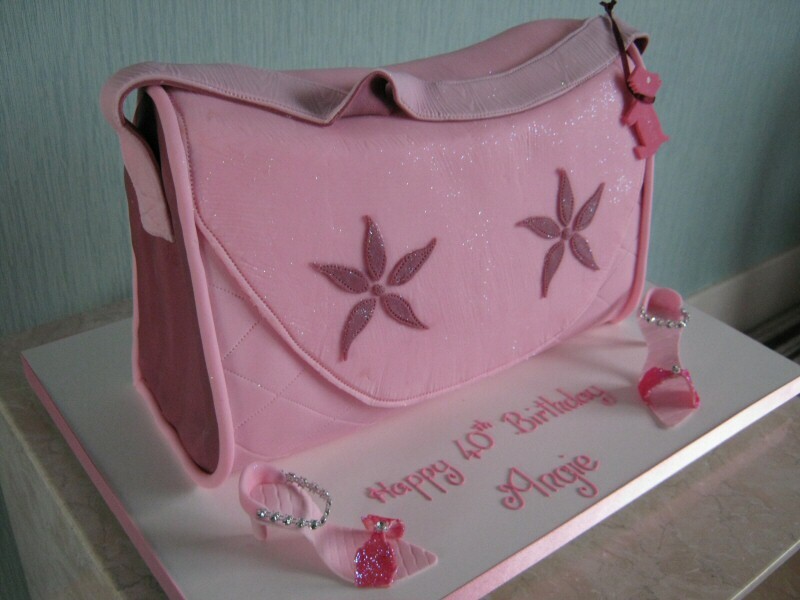 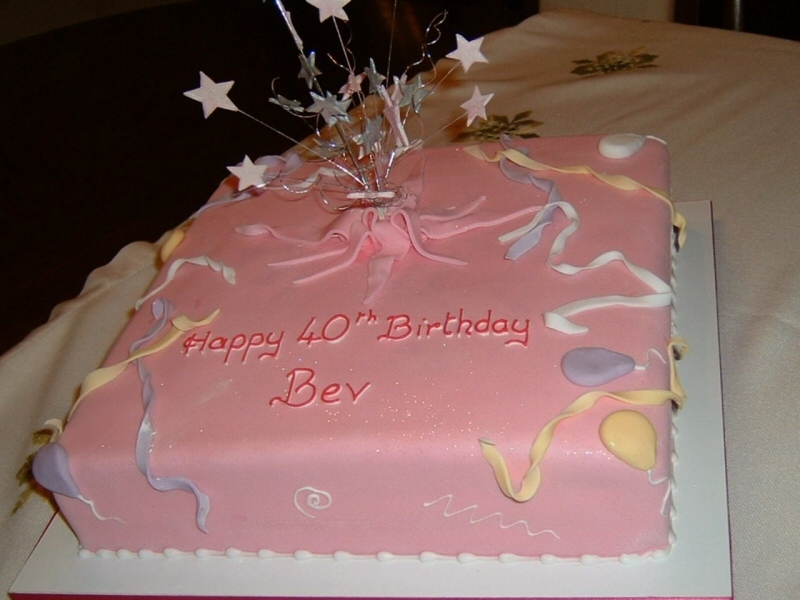 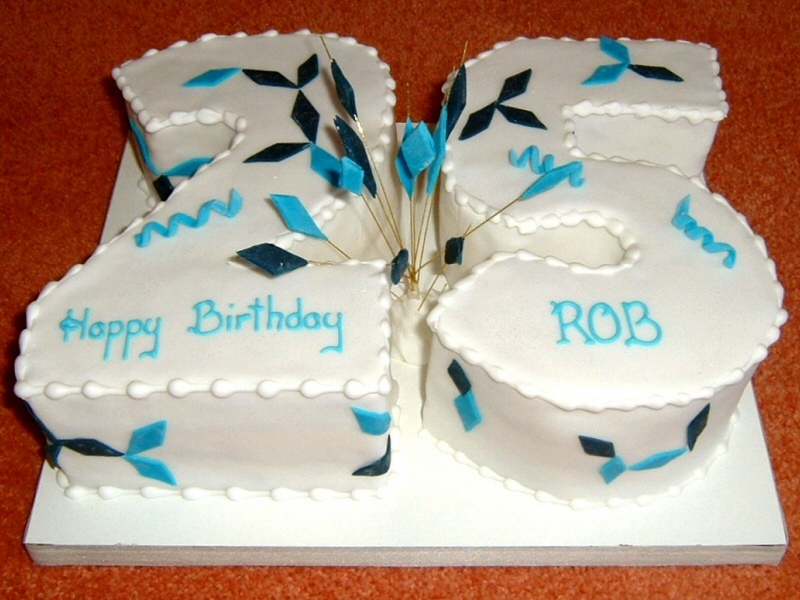 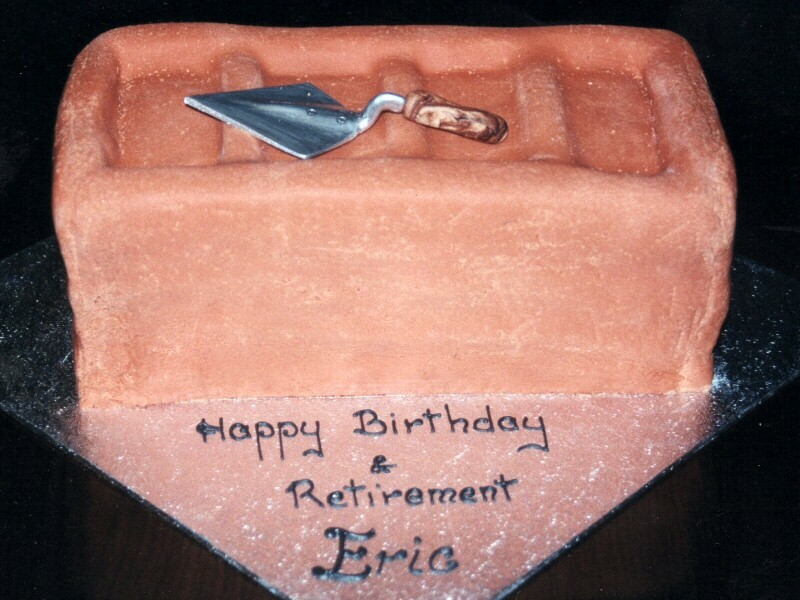 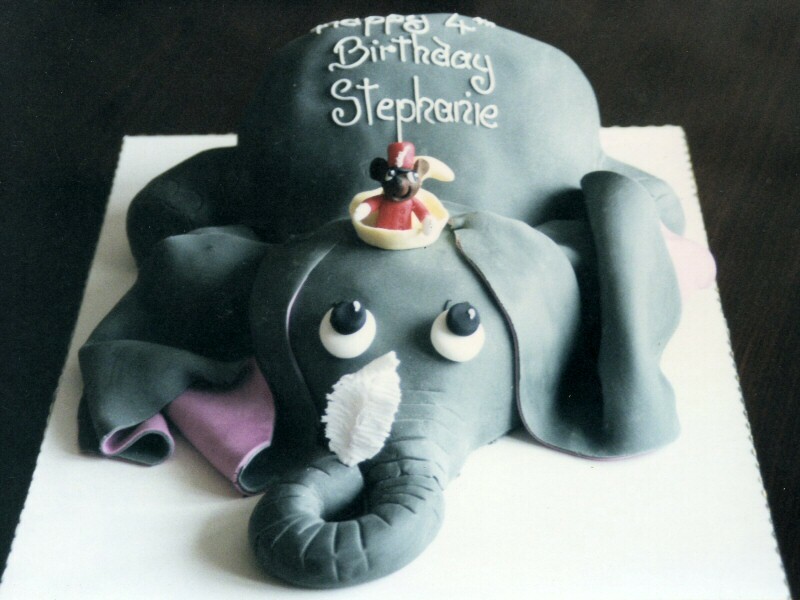 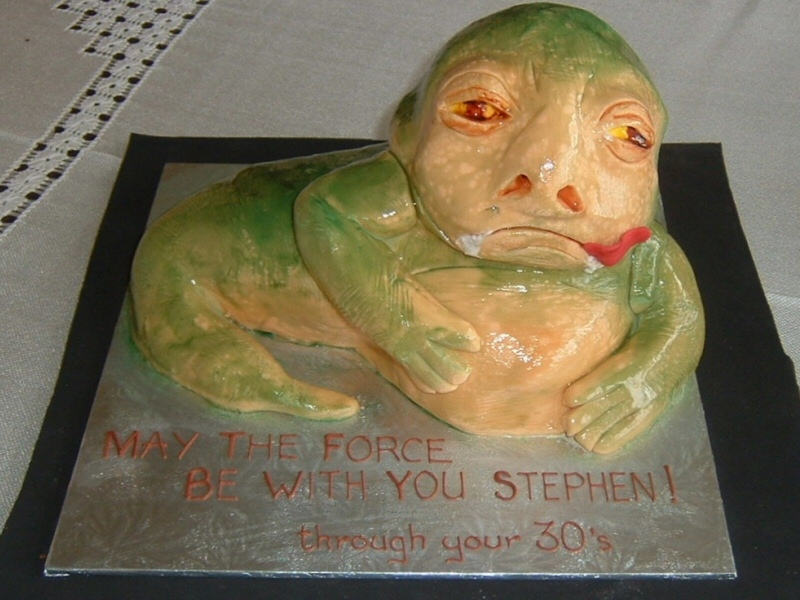 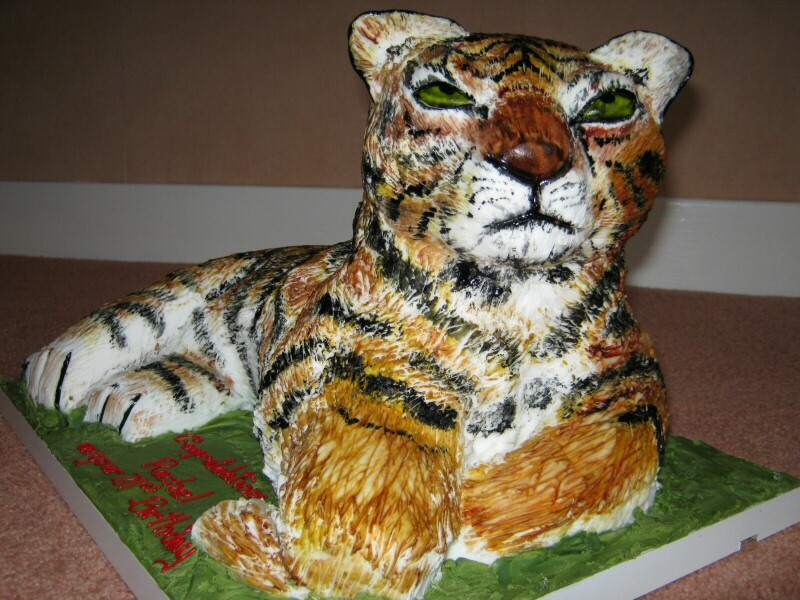 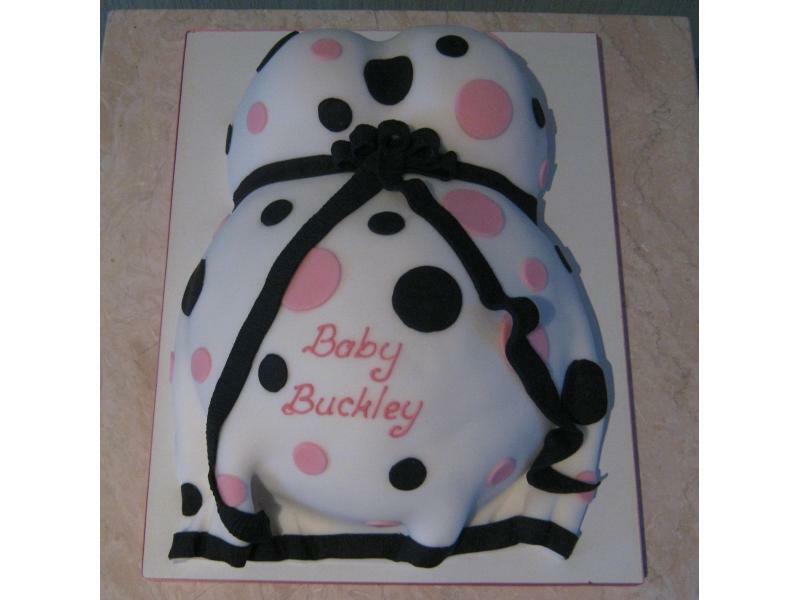 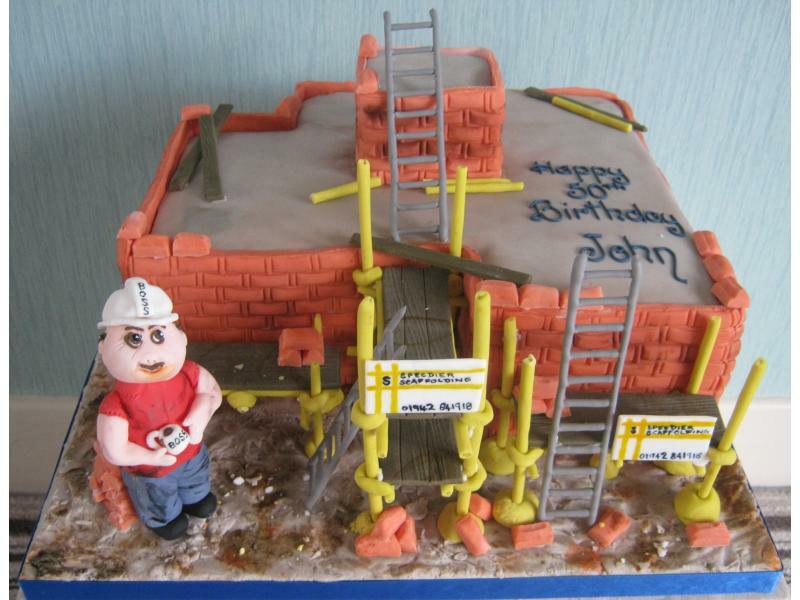 Please take a look at the photo gallery below for a small selection of the Novelty Cakes that I have made over the years. 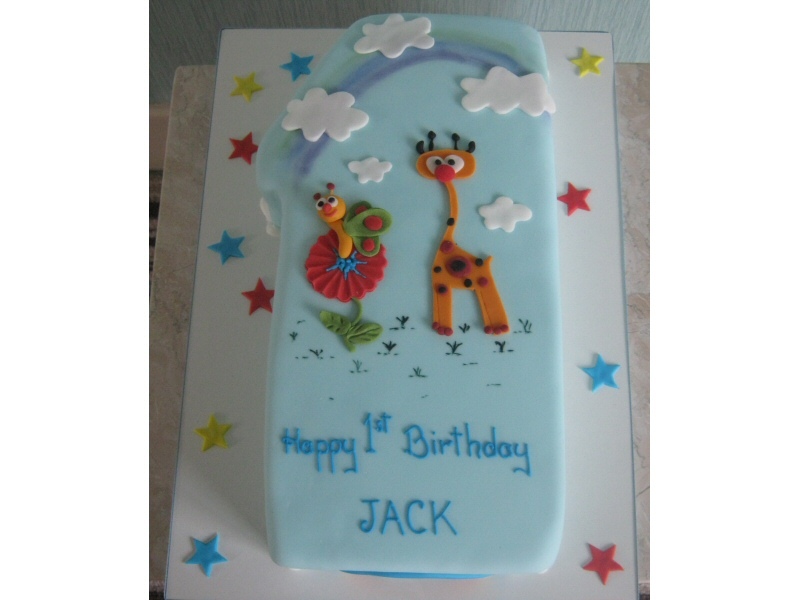 Fuzzy Felt - A retro shaped 1st birthday cake for Jack made to resemble fuzzy felt creations. 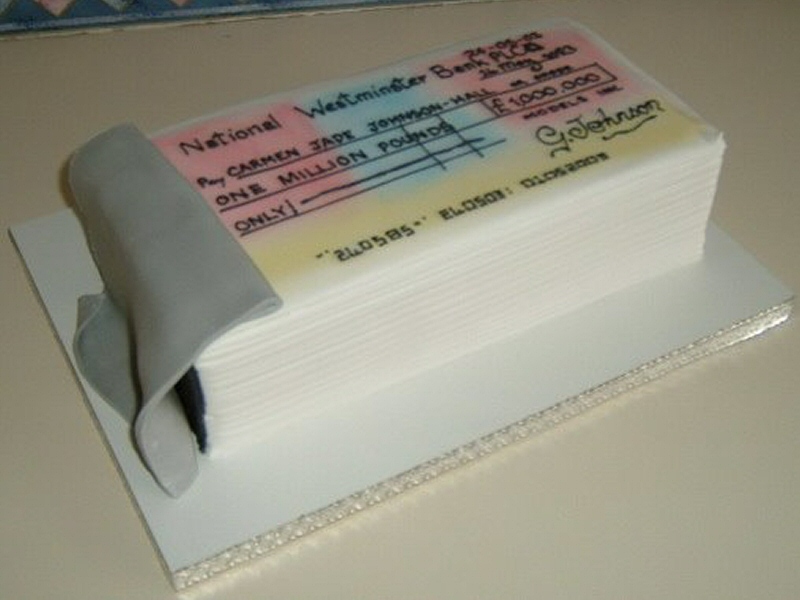 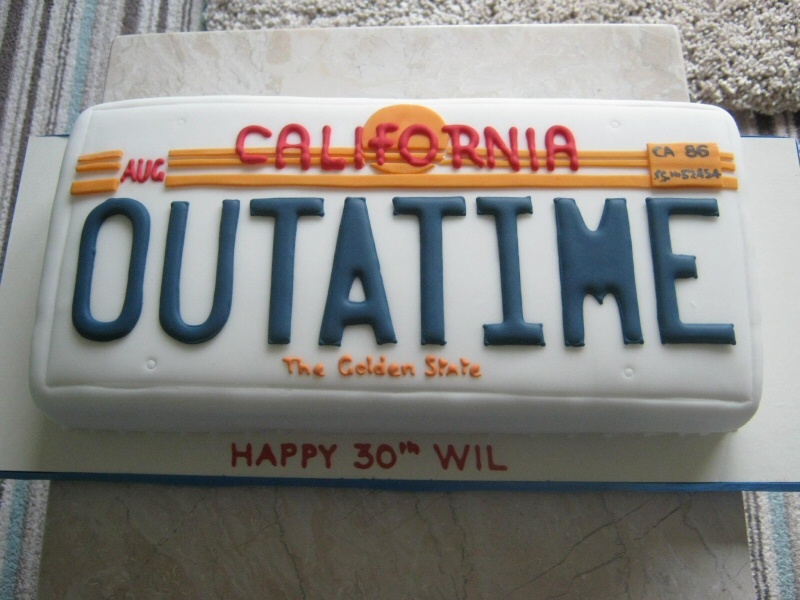 Back to the Future - A cake shaped in the style of the license plate from Back to the Future for Wil's 30th. 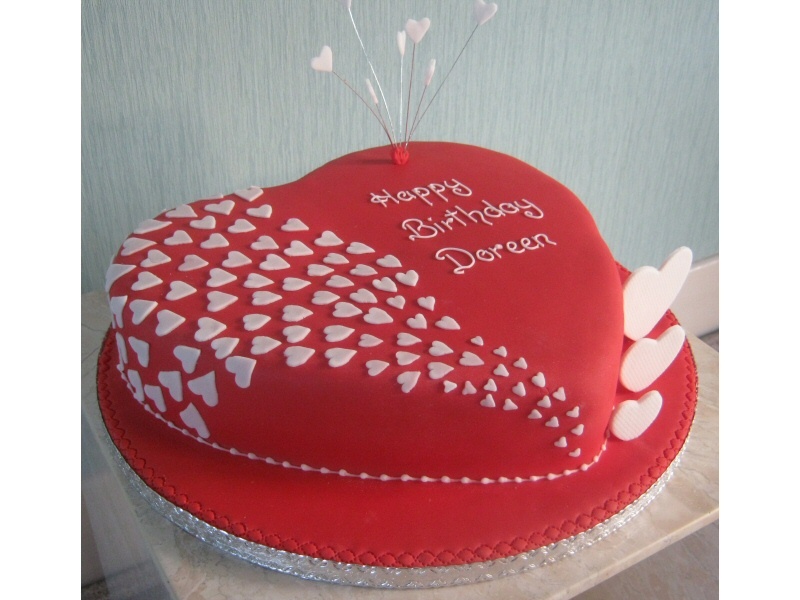 Love Heart - Love heart shaped cake for Doreen's birthday of Blackpool. 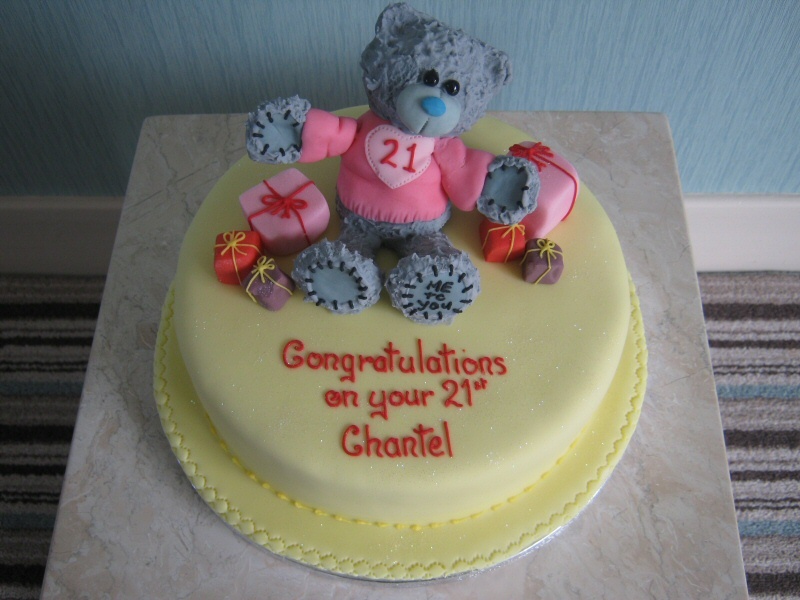 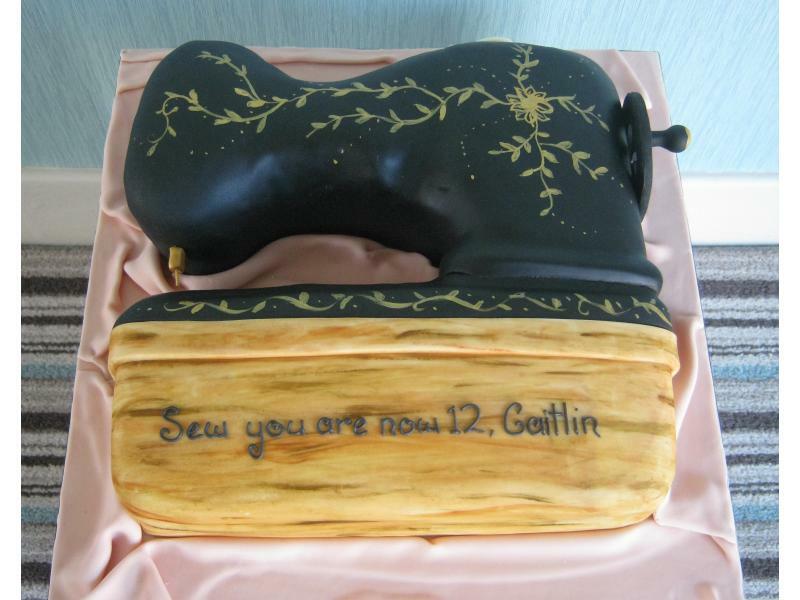 Me To You - 21st birthday cake for Chantel of Layton, featuring a Me To You bear. 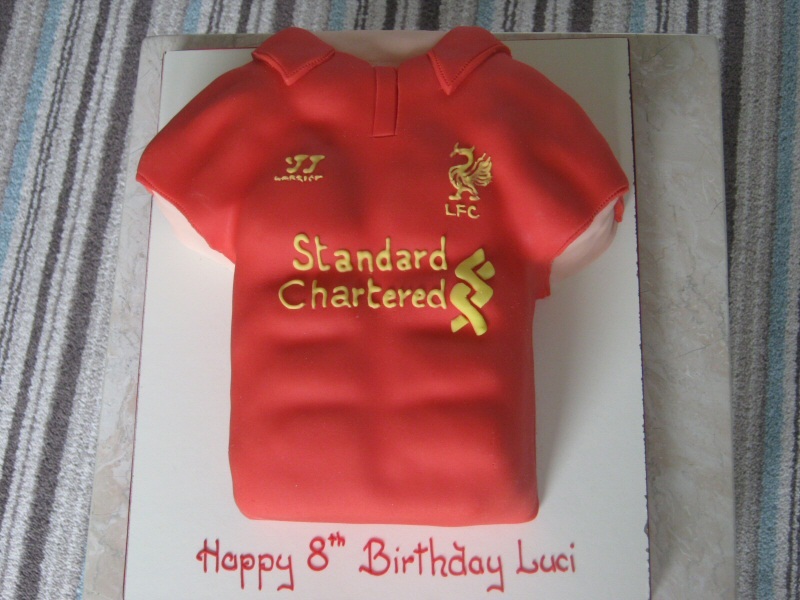 Liverpool FC - Liverpool football shirt cake for Luci (aged 8) of Kirkham. 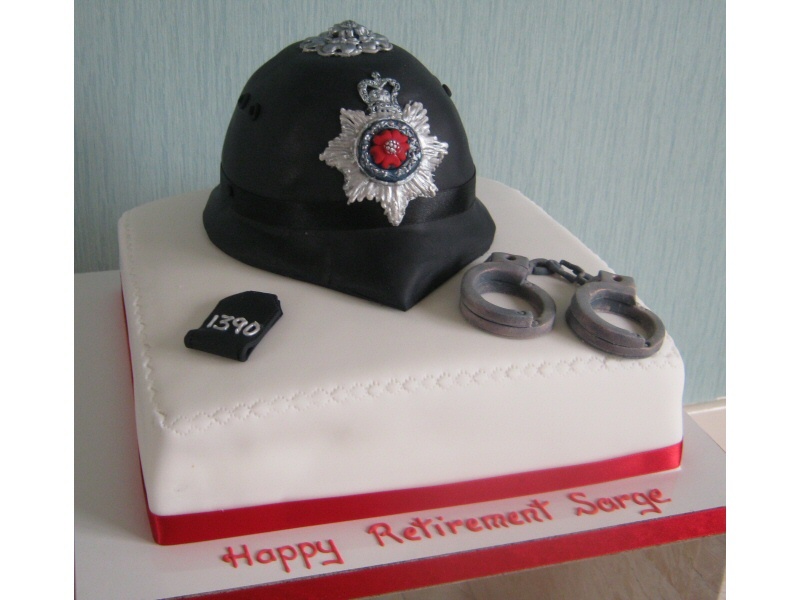 Police Helmet - Cake for Jeff of St Annes to celebrate his retirement from the police force. 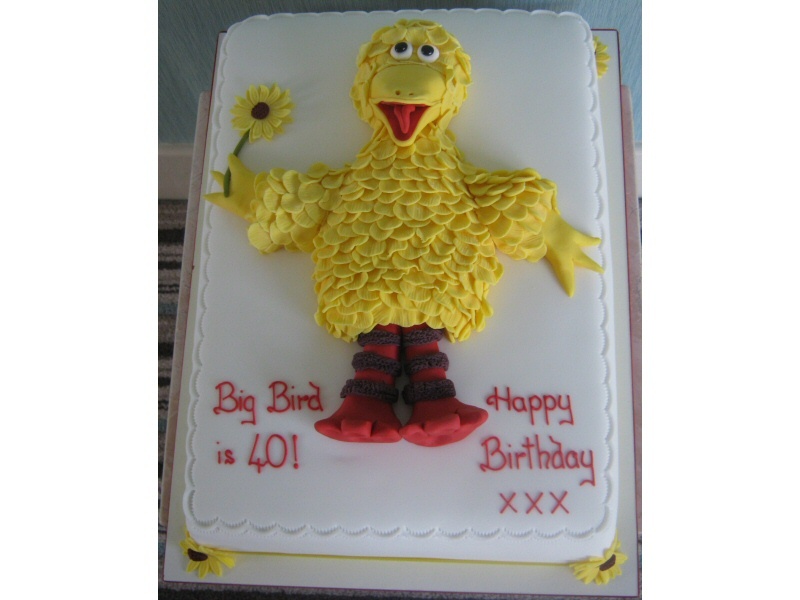 Big Bird - Sesame Street cake for Big Bird (aka Sandra) of Lytham. 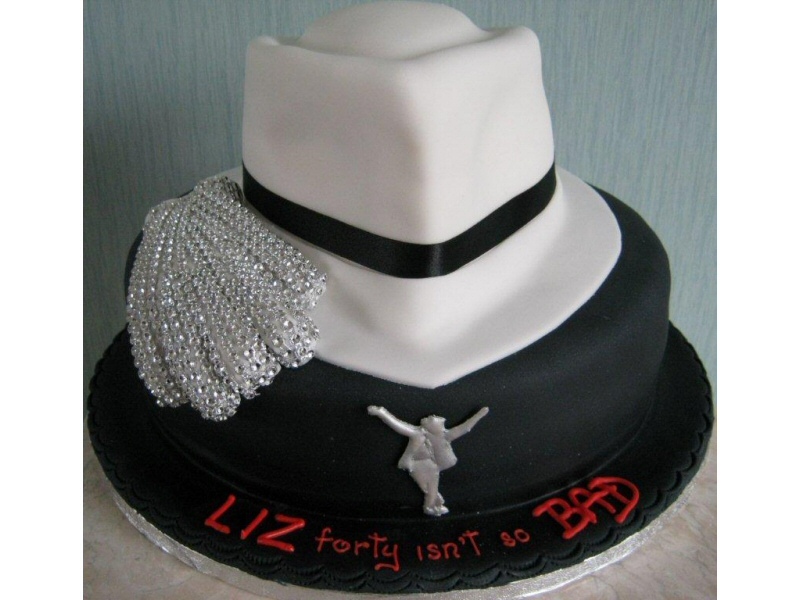 Michael Jackson - Jacko themed 'BAD' cake for Jayne of South Shore. 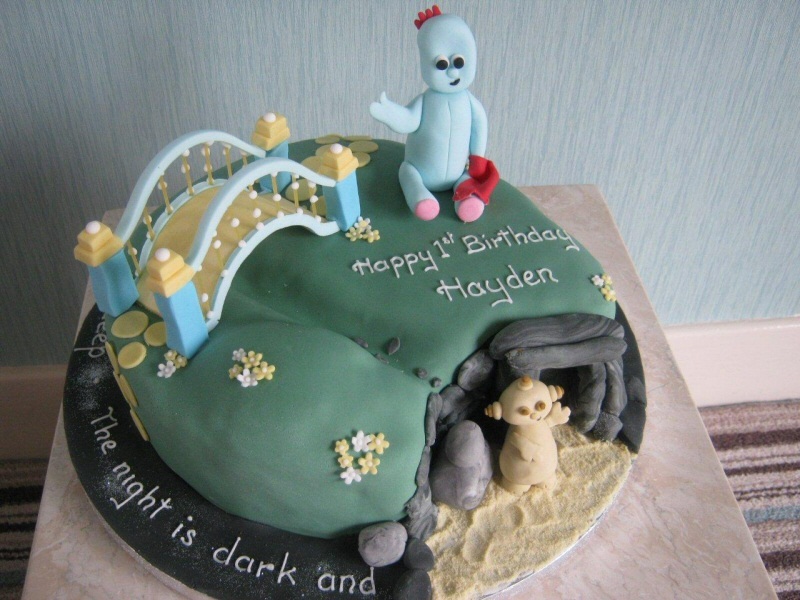 In The Night Garden - Themed cake from the popular children's TV program for Hayden in Blackpool. 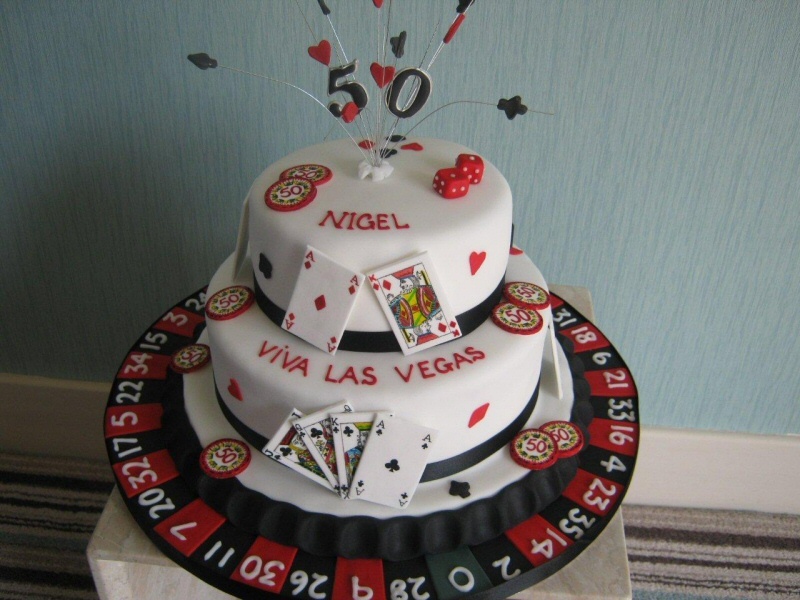 Viva Las Vegas - Casino cake featuring gambling decoration including cards, chips, dice and roulette for Nigel from Edinburgh. 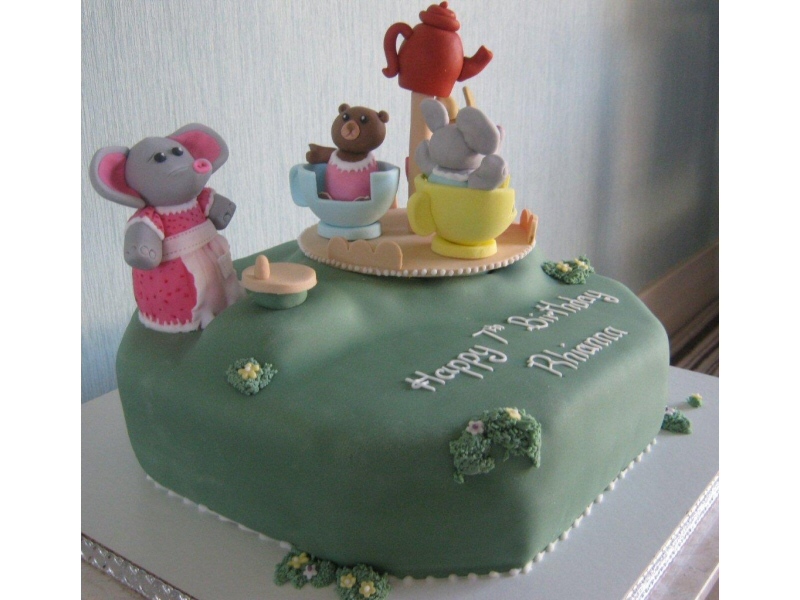 Sylvanian Families - Cake themed on the popular children's toy for Rhianna of South Shore, Blackpool. 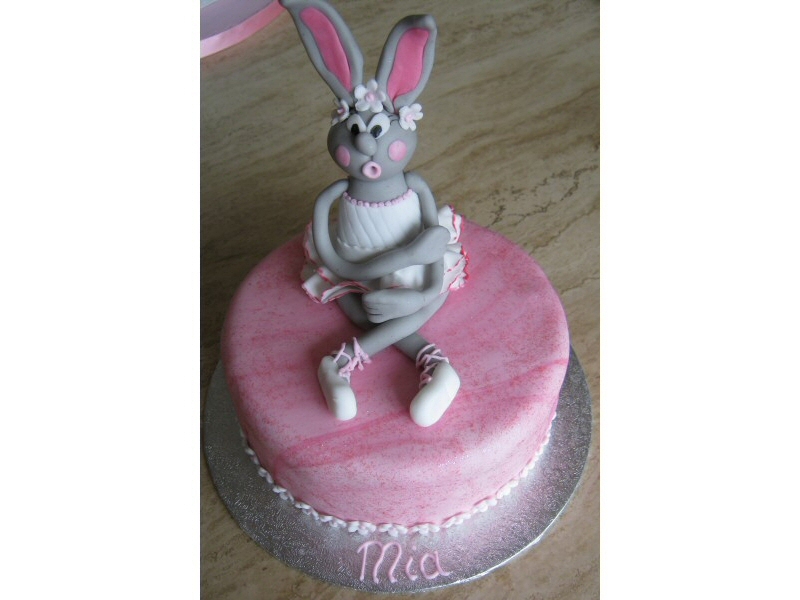 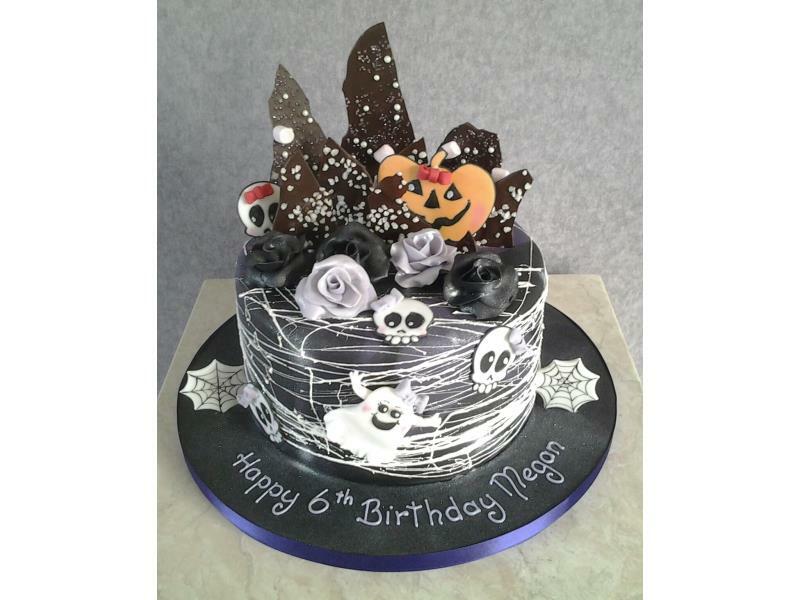 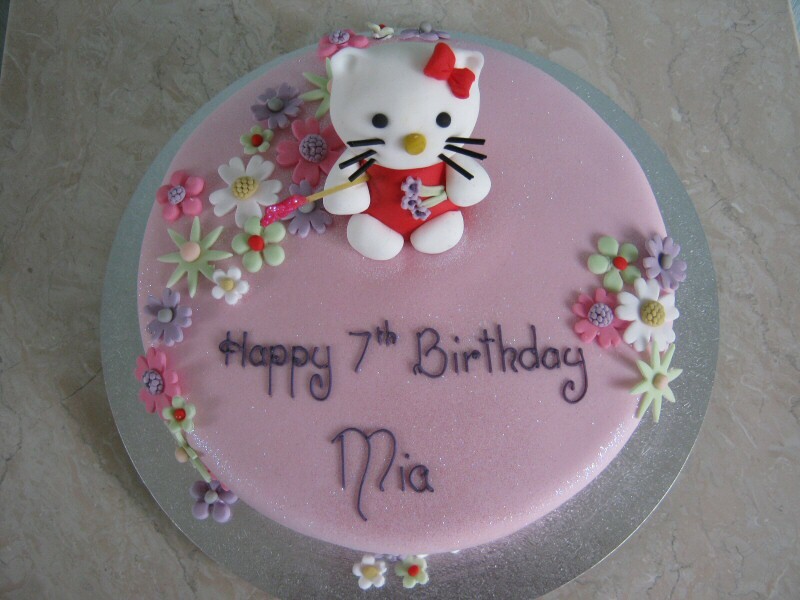 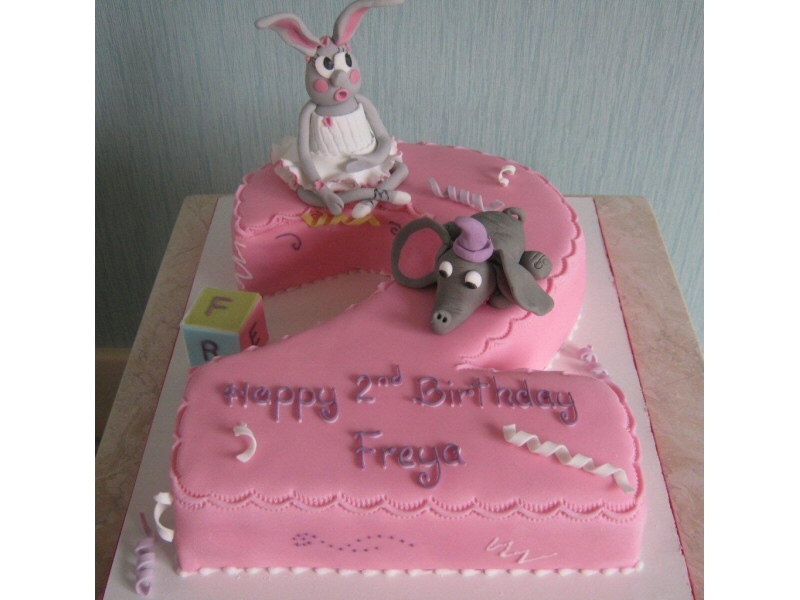 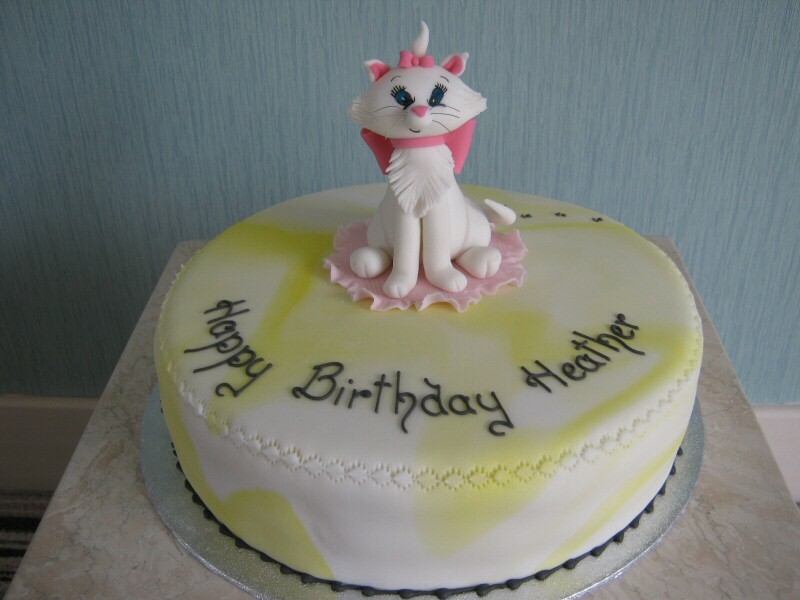 Freya - Second birthday cake featuring children's characters for Freya of Marton, Blackpool. 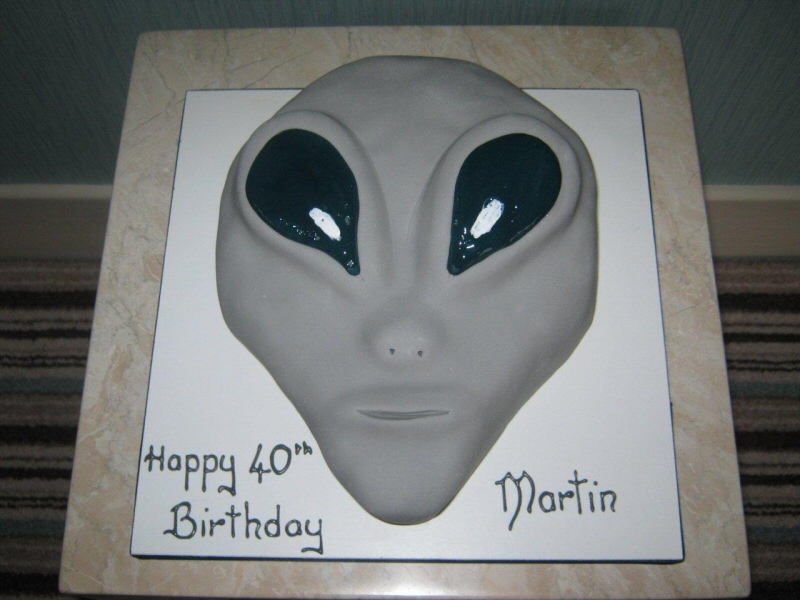 Alien - 3D alien themed cake for a 40th birthday for Martin of Blackpool. 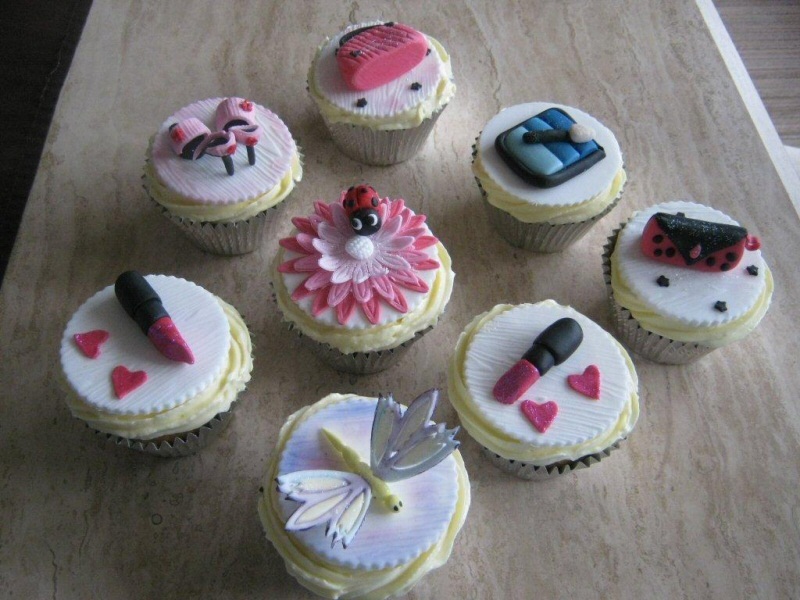 Girly Cupcakes - Girly themed 3D cupcakes for Sue of Preston. 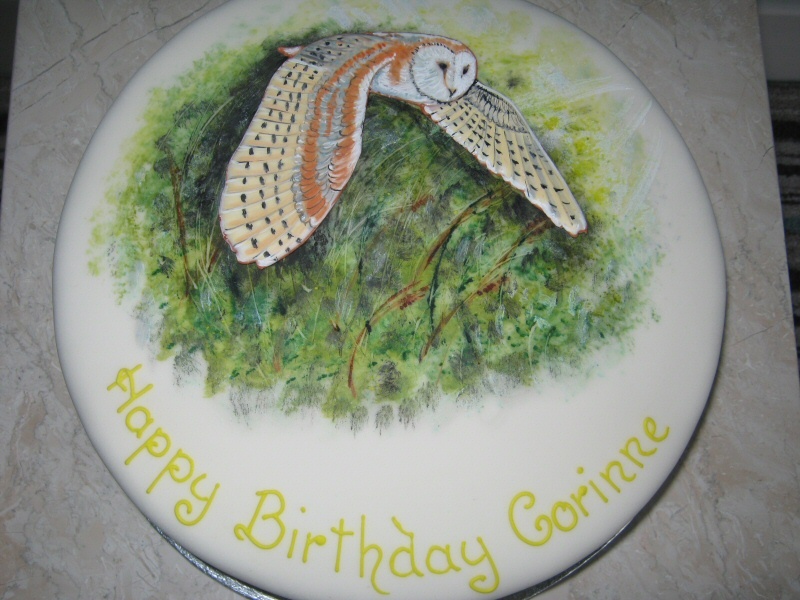 Barn Owl - Birthday cake with hand painted Barn Owl in flight for Corinne of Lytham. 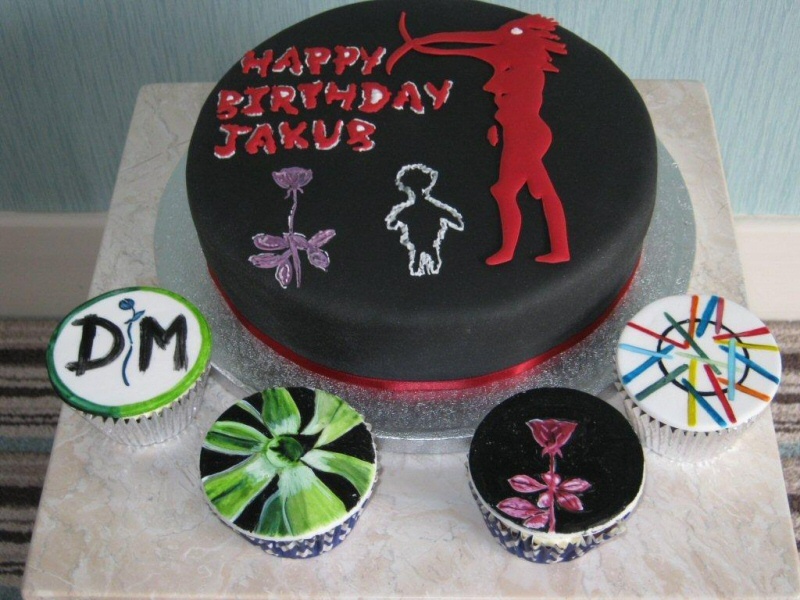 Depeche Mode - Sponge cake and assorted cupcakes featuring Depeche Mode theme for music fan Jacob of Blackpool. 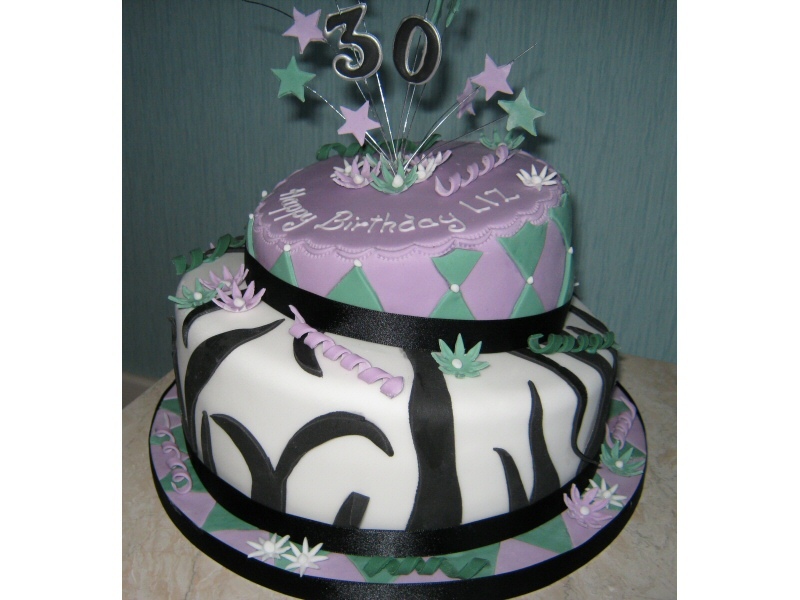 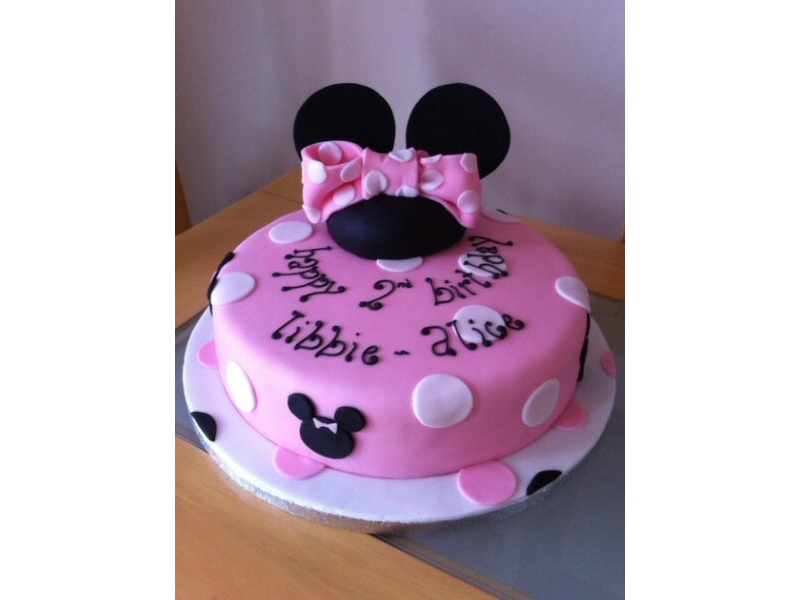 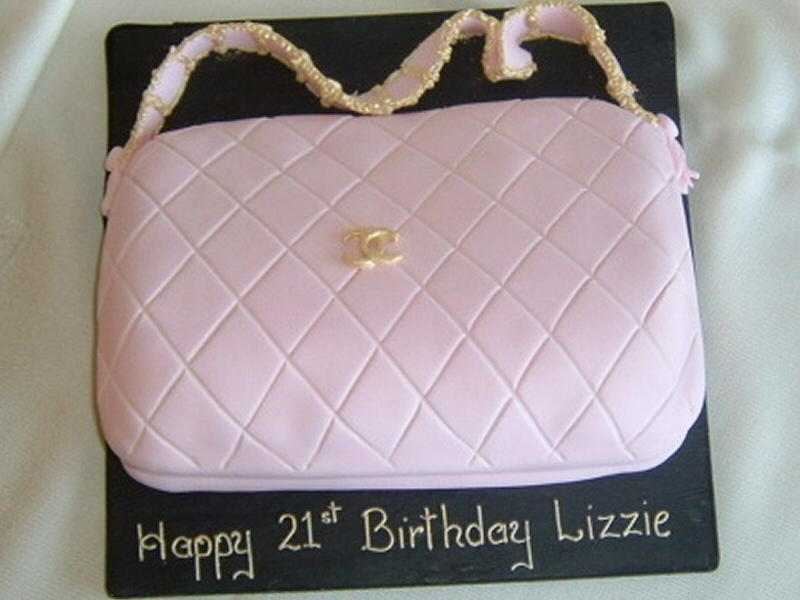 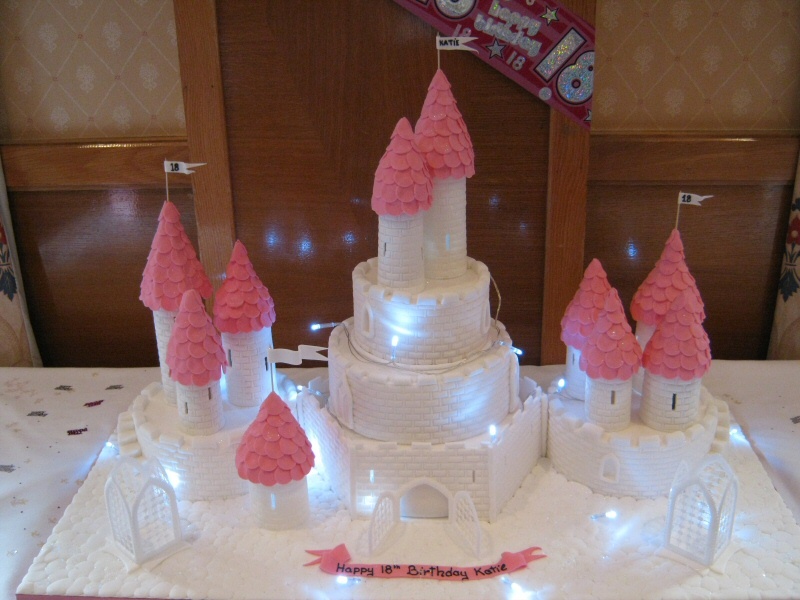 Wobbly Cake - 2 tier 30th birthday cake for Liz of Bispham, Blackpool. 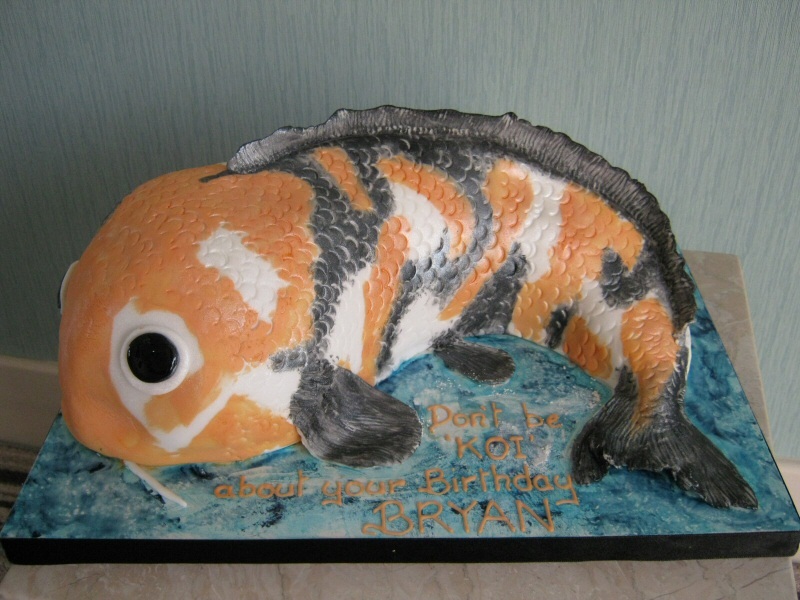 Koi Carp - Large sponge Koi Carp cake for Bryan of Blackpool. 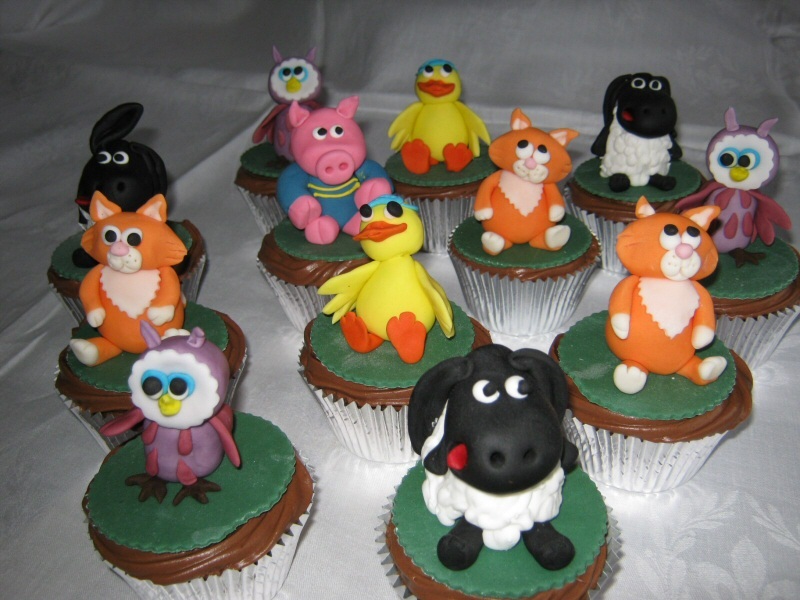 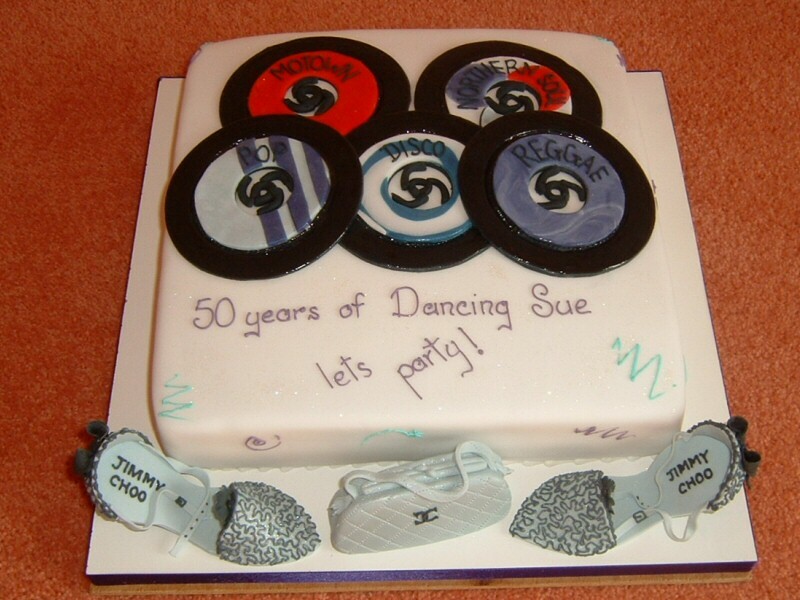 Timmy Time - Timmy Time cup cakes for Sue of St Annes. 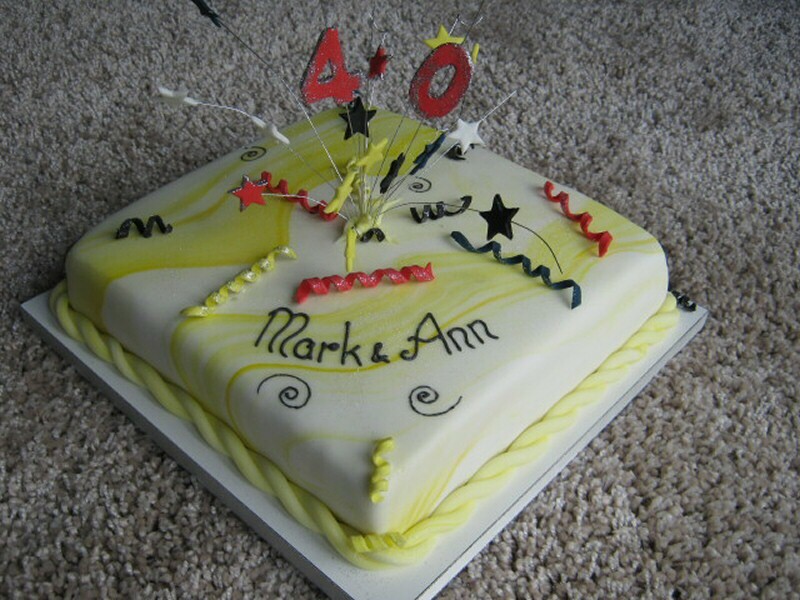 Mark and Ann - Joint 40th birthday cake for Mark and Ann of Inskip, near Preston. 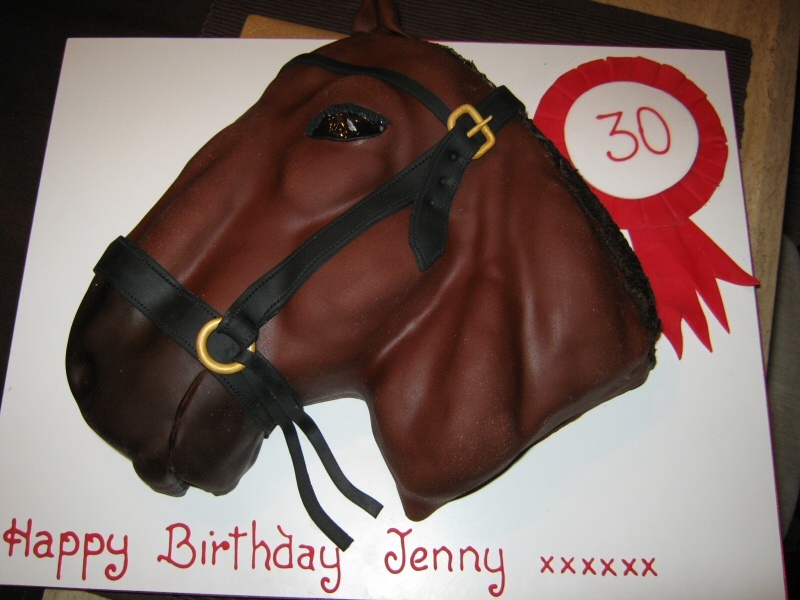 Jenny - 3D horse cake for the 30th birthday of a horse lover from Thornton-Cleveleys. 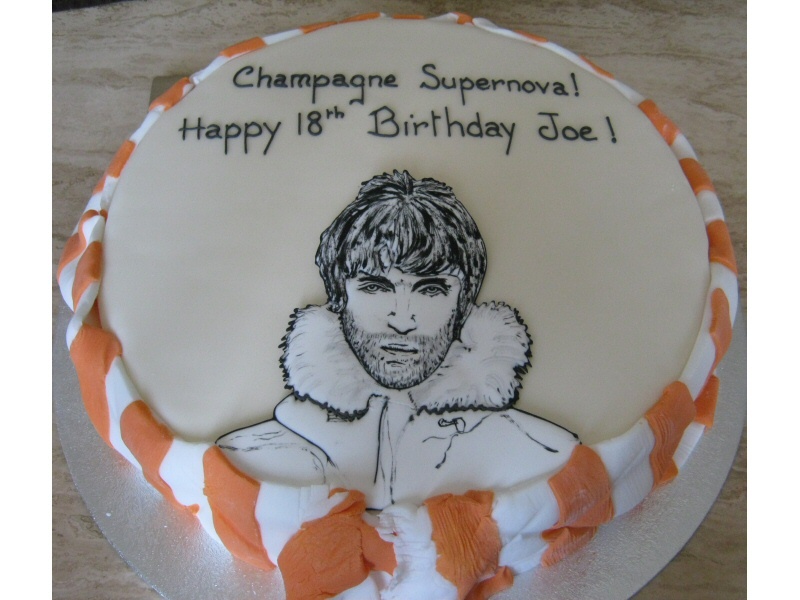 Liam - 18th birthday Liam (Oasis) cake for a Blackpool Football Club fan. 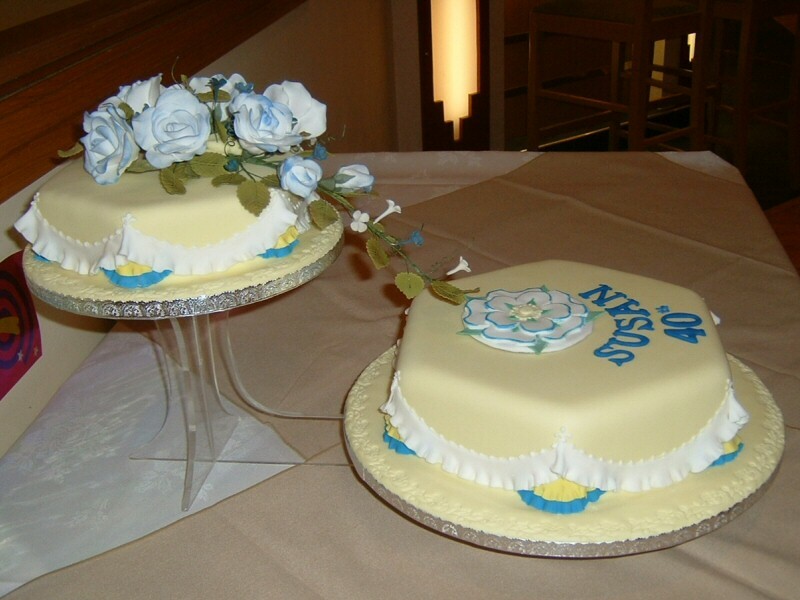 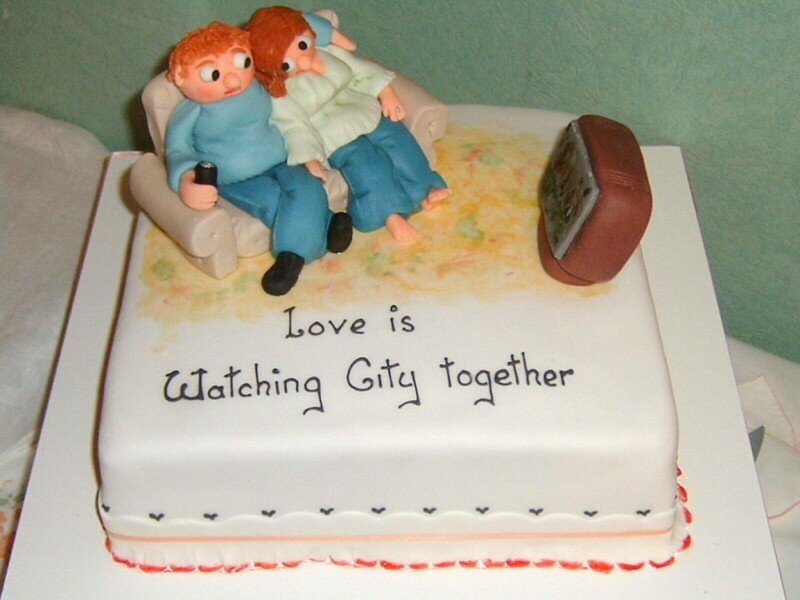 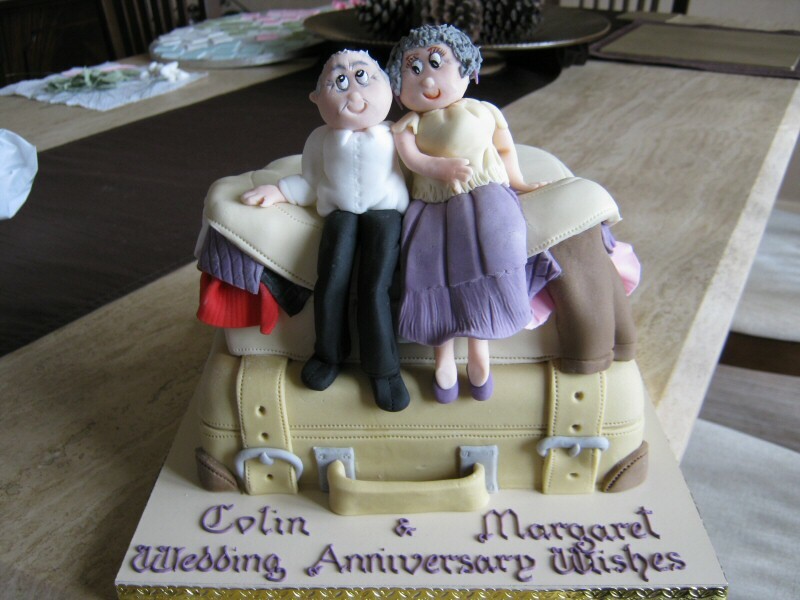 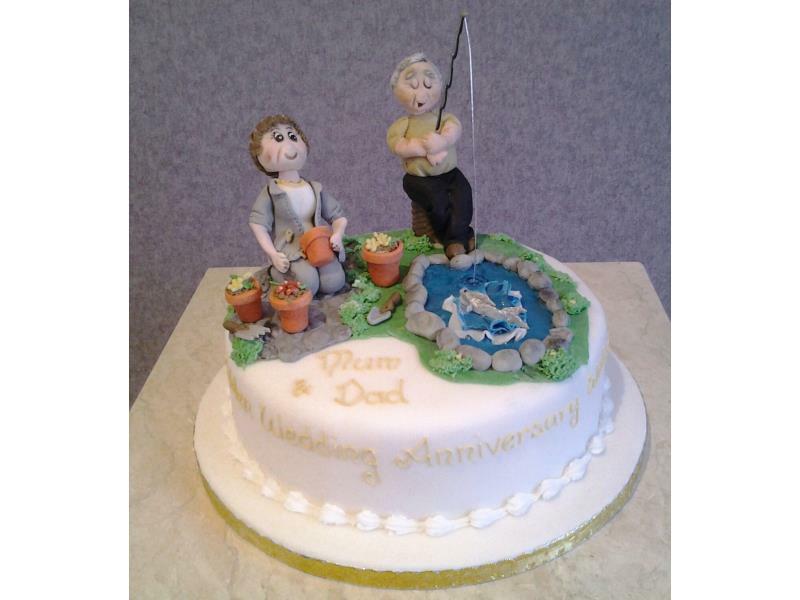 Margaret and Colin - Wedding anniversary cake for Margaret and Colin of Manchester who love their holidays! 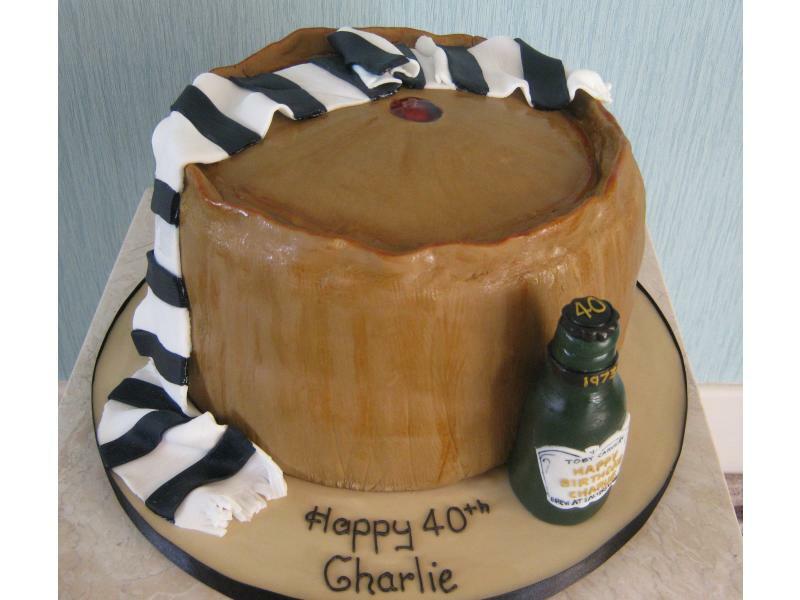 Susan - A happy 40th birthday for a Leeds United fan!